Back in July this year, Xiaomi first introduced MIUI 9 to the public. The new version promised to bring a lot of under the hood improvements along with cool new features such as smart assistant, smart app launcher, quick reply, and more. Xiaomi released the global stable version for the first batch of its devices a while back and we are happy to report that Xiaomi kept most of its promises with the update. That said, the rollout has been on a little slower side and many of the devices which were already confirmed to receive the MIUI 9 update by Xiaomi still haven’t received the update. It should be mentioned here that, it’s not the final build of the Global ROM. Xiaomi is releasing this build to test it against a larger user base and the final version of MIUI 9 will be released in the following months. However, this is a Global Stable ROM so we don’t expect it to have too many bugs and it can be used as a daily driver. 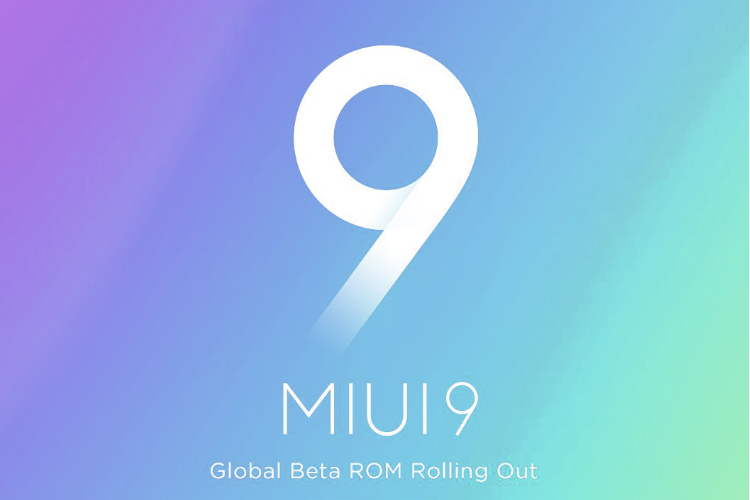 So we recommend that users install the MIUI 9 Global ROM as soon as they receive the OTA.